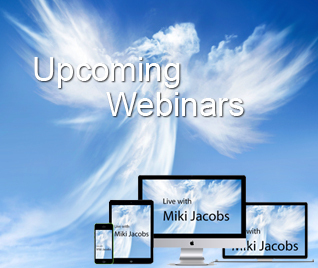 Miki's book, Soul Secrets, reveals information about your “Team” in the Spirit World, and about the ways in which you can contact them. Our regular office hours are 9:00AM to 5:00 pm PST, Monday through Saturday. 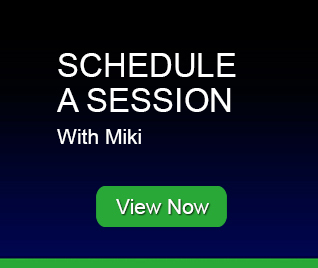 During this time, the staff is occasionally available to take calls to schedule appointments, register you for a class or workshop or to answer any general questions you may have about Miki and her services. Please leave your message and you will receive a call back as soon as possible. Miki is unavailable for phone calls. Keep in touch with Miki all year long. Get the latest news on her book tour, workshops, classes, gallery readings, spiritual messages and affirmations. You will have special offers and discounts delivered right to your inbox! SIGN UP NOW!